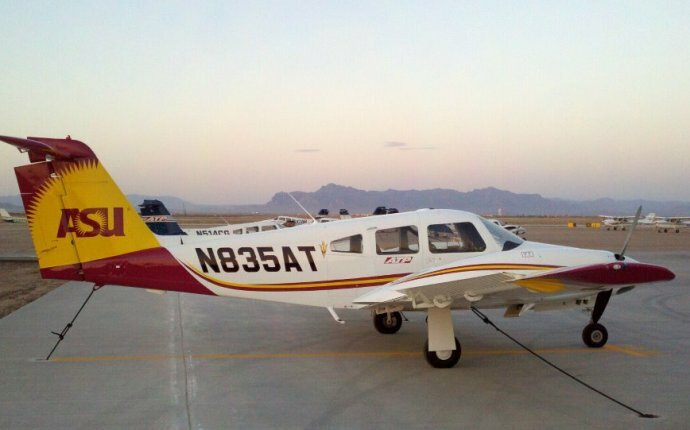 The ATP CTP provides the essential first step toward Airline Transport Pilot certification. Upon graduation from this program, applicants will gain eligibility for the ATP Multi-Engine (ATM) knowledge test, which you may take at our co-located testing centers in Dallas and Phoenix. In preparation for the FAA’s highest certificate, training will cover aerodynamics, automation, adverse weather conditions, air carrier operations, transport airplane performance, professionalism, and leadership and development. The training program will impart conceptual knowledge through academics and consolidate that knowledge through hands-on training in a fixed-based training device and full-motion flight simulator. Your graduation certificate demonstrates that you have completed the training program required by §61.156, and will have met the prerequisite required by §61.35(a)(2) for the ATM knowledge test. Take the next step toward Airline Transport Pilot certification — request free information on how to get started. Classroom instruction of 30 hours will include aerodynamics, high altitude operations, air carrier operations, weather phenomena and weather detection systems, leadership, professional development, crew resource management, and safety culture. Ground school start time is 0800. Simulator training includes a total of 6 hours in a full-motion simulator, with instruction on low energy states/stalls, upset recovery techniques, and adverse weather conditions. Airline training centers operate 24/7. Expect your simulator session to be scheduled any time of day or night, just like airline training. Note: Add $200 for ATM Knowledge Prep & Test. You may register for and take the ATM Knowledge Test at any time after you receive your CTP Graduation Certificate. Before attempting the ATM knowledge test, you should be able to consistently receive a 90% on the Sheppard Air practice tests. Since individuals study at their own pace, we request that you schedule the ATM knowledge test whenever you are ready. There is no time allotted in the CTP Training Course itinerary for administration of the Knowledge Test. If you feel you are prepared and would like to stay an extra day to take the ATM knowledge test, you may coordinate testing with the scheduler when you arrive for training. ATP requires a $495 non-refundable payment to reserve your class date. The remaining balance will be due at check-in. Ground school start time is 0800. Airline training centers operate 24/7. Expect your simulator session to be scheduled any time of day or night, just like airline training.